North Korea Warns ‘Time Bomb Ticking’ On Nuclear War With U.S.
North Korea has been locked in a tense standoff with the United States since Kim Jong Un was put on the country’s list of sanctioned individuals. 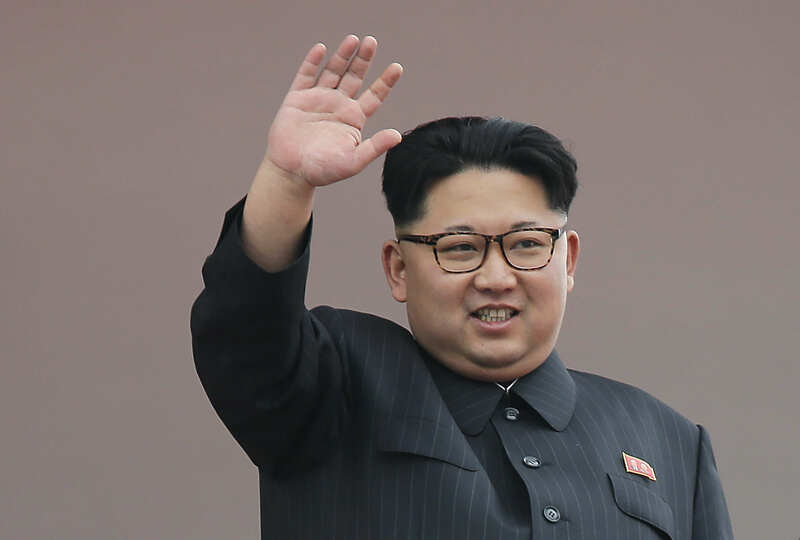 Back in July, Washington accused the dictator of overseeing widespread human rights abuses, putting Kim and 10 others on the sanctions blacklist in connection with alleged human rights abuses, documented by the United Nations Human Rights Commission. And although North Korea has already been heavily sanctioned internationally for its nuclear weapons and long-range missile development programs, Washington’s July 6 announcement was the first time Kim has been personally sanctioned, according to International Business Times. Now, with the U.S. deploying supersonic strike bombers near North Korea, the DPRK has warned that a ‘nuclear war disaster’ is imminent. The claim was made in North Korean newspaper Rodong Sinmun, in an article which branded America a ‘cancer-like entity’, the Daily Star reports. The above-said aggressor forces are working hard to bring a nuclear war disaster to the land of Korea. [All the] while throwing a stumbling block in the way of peace on the Korean peninsula and national reunification. The Koreans can never live in peace unless the aggressor forces are withdrawn from South Korea. The US imperialist aggression forces in South Korea are like a time bomb planted in the arsenal for a nuclear war. It is the most urgent matter to force them to withdraw from there. 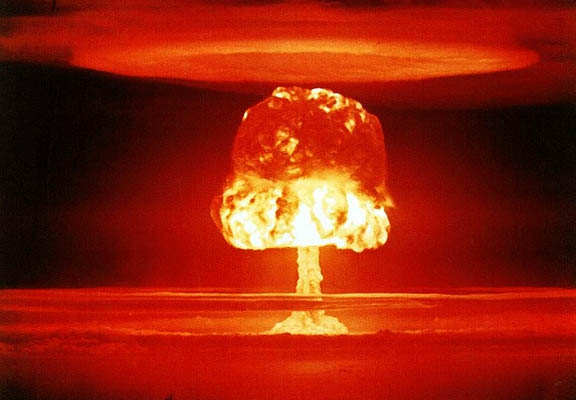 The Koreans can never allow their land to be reduced to a theatre of a nuclear war for the U.S.
North Korea’s nuclear weapons test in January fuelled the current standoff between America and the communist country, and Kim’s man in Europe, Alejandro Cao de Benos, has warned that the nukes can be ready in just 10 minutes. Another article in the North Korean newspaper also states that America’s ‘aggressive’ advances ‘can never be tolerated’. The article adds that the DPRK’s army ‘is fully ready to counter any form of war mode’ and will inflict ‘stern punishment’ on America. Lets hope the two can get along and be friends. I don’t think anyone (other than North Korea) wants an all-out nuclear war.